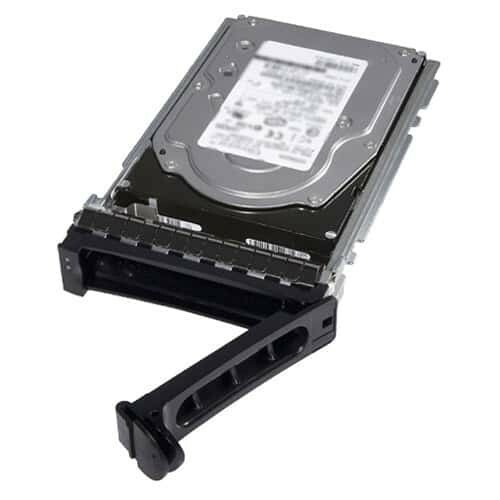 Increase the storage capacity of your Dell™ System with 480GB Solid State Drive from Dell. It boasts a storage capacity of up to 480GB, enabling users to store large amounts of data. This drive delivers enhanced data transfer speed of up to 12Gbps. 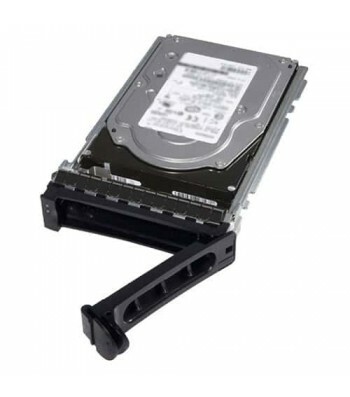 Er zijn nog geen vragen gesteld over DELL 400-BCLW internal solid state drive 2.5" 480 GB SAS.